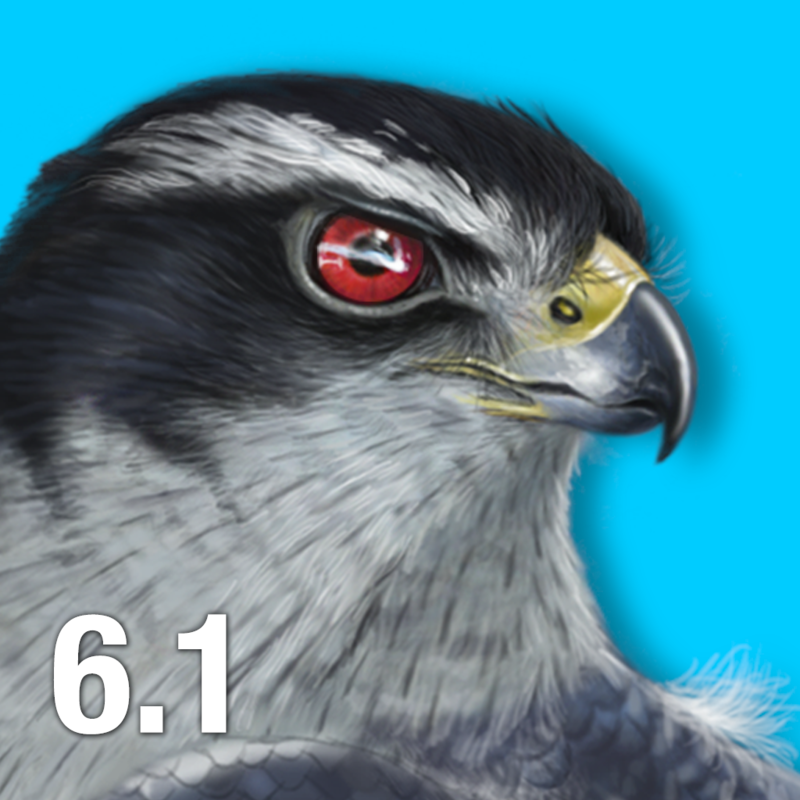 iBird Ultimate Guide to Birds 9 now includes the new features of iOS 9 including 3D Force Touch for opening iBird with shortcuts and Deep Linking to search for any bird right from the iPhone's Spotlight screen. Also included are a new Save Search feature you asked for and 65 updated species accounts. This release includes unique field marks, that will give you the extra edge you need when identifying a particularly tricky species. 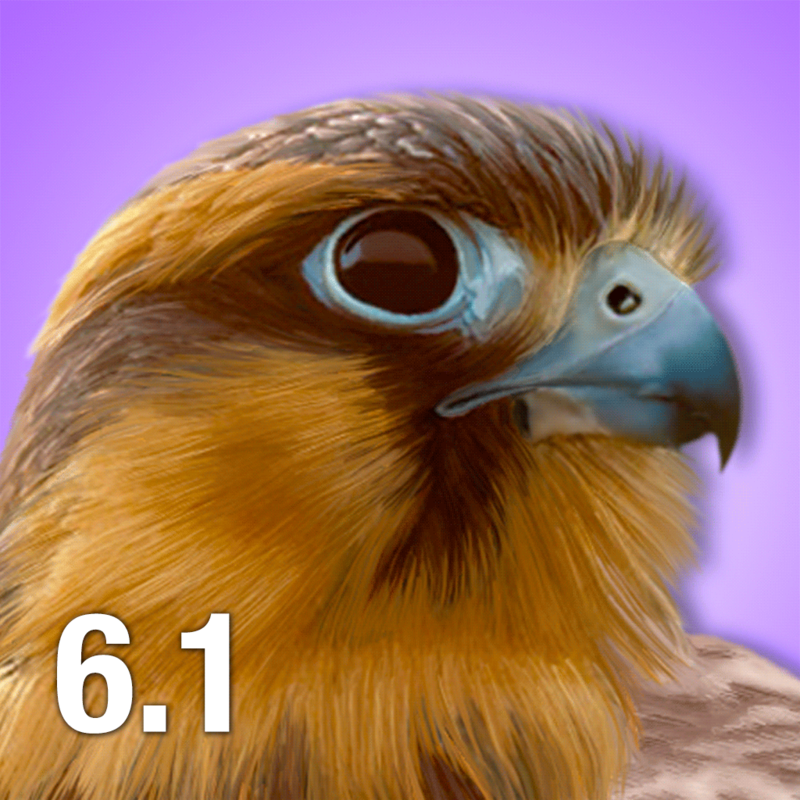 iBird Ultimate includes a new search tool which takes full advantage of the S.A.V.E. algorithm, narrowing down results with you as you search. The results are faster and always precise. 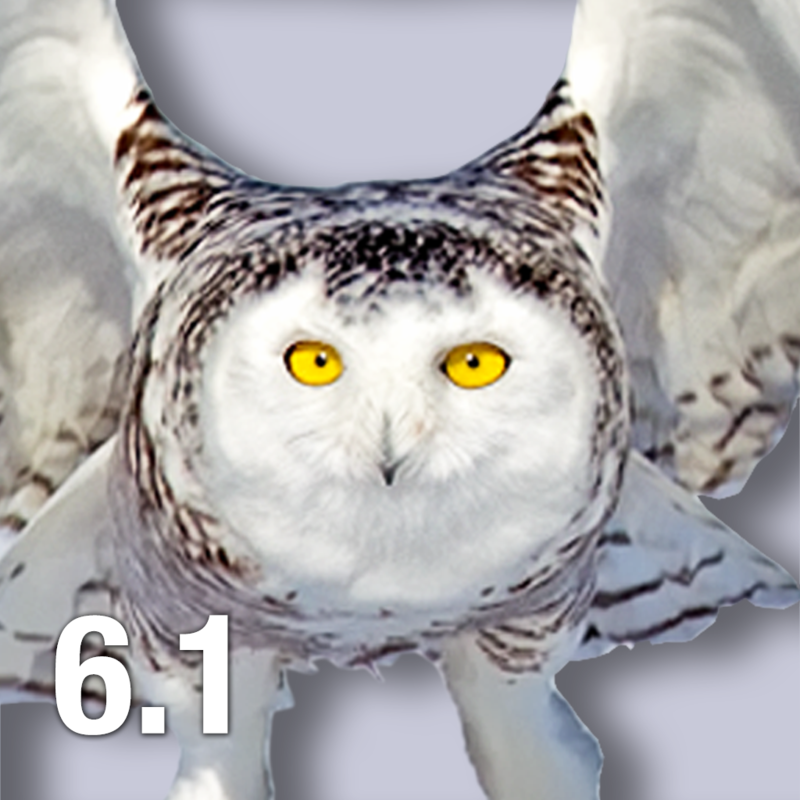 Each of the 940 species is presented with comprehensive identification, behavior, habitat and ecology information, hand-drawn illustrations, professional photographs, range maps, and playable calls in an absolutely stunning interface. iBird Ultimate has officially raised the bar for reference and field guide technology. 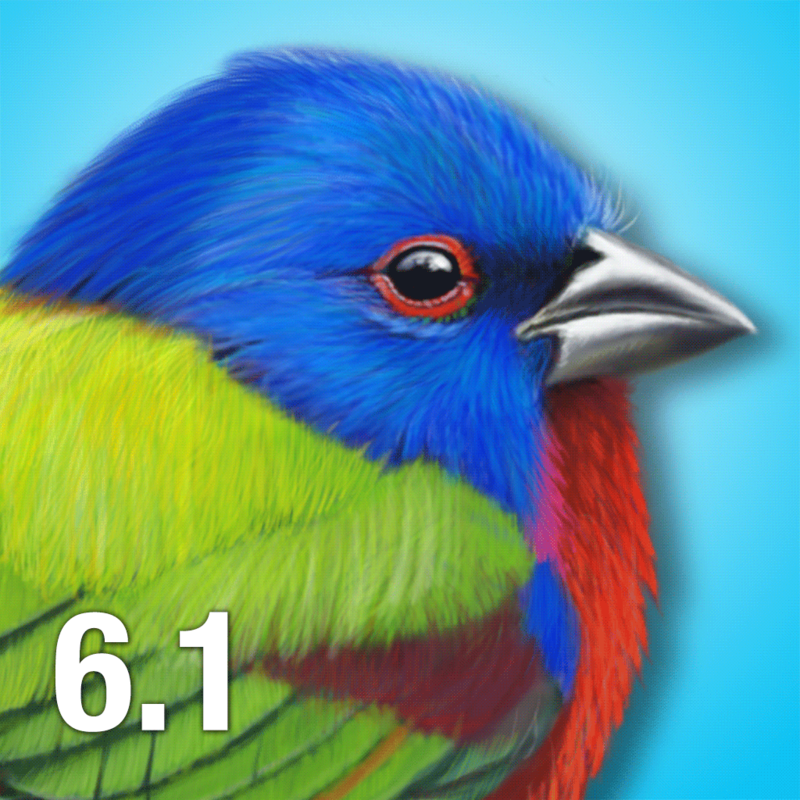 iBird Plus Guide to Birds was the first birding app that Apple featured in its television commercial “We have an app for that”. Designed for the experienced birder, it is similar to iBird Pro Guide to Birds except that it does not have as many search attributes. It offers comprehensive identification, behavior, habitat and ecology information, hand-drawn illustrations, professional photographs, range maps, and playable calls for 940 North American and Hawaiian bird species. Covering all of Canada — Alberta, the Aleutians, Baffin Island, British Columbia, Ellesmere Island, Labrador, Manitoba, New Brunswick, Newfoundland, Newfoundland Island, Nova Scotia, Nunavut, Northwestern Territories, Ontario, Prince Edward Island, Quebec, Saskatchewan and Yukon, this regional app is for the budget-minded birder who doesn’t intend to travel. These apps have all the features of iBird Plus Guide to Birds and only vary in the number of species and locations covered. Like other iBird products they offer comprehensive identification, behavior, habitat and ecology information, hand-drawn illustrations, professional photographs, range maps, and playable calls for all North American bird species found within your region. 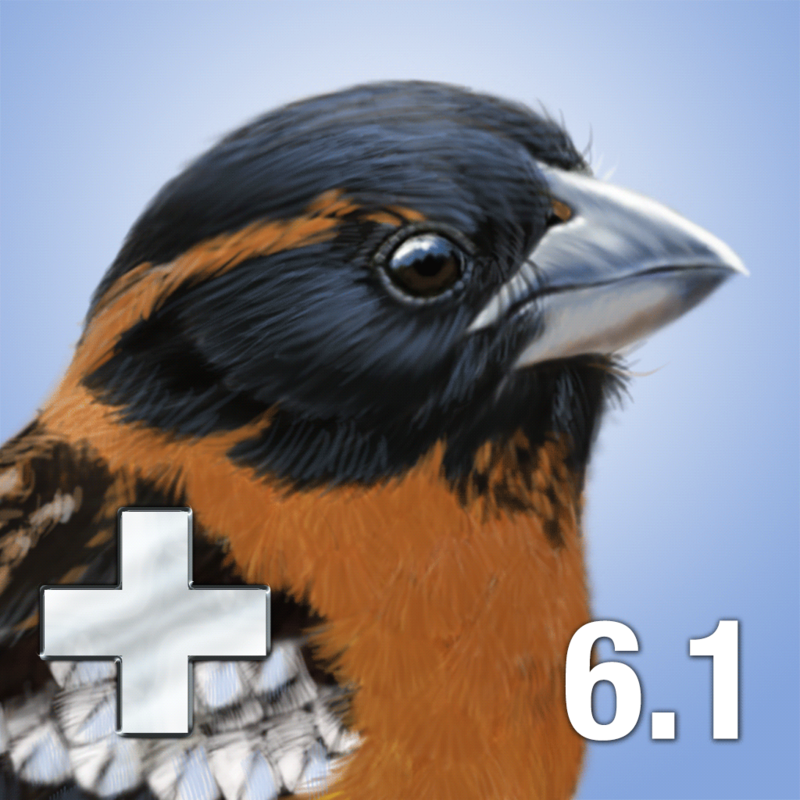 iBird Lite 9.2 was created to help you learn all the features of our paid apps. While it is not intended to be a full identification app we have included 40 species from North America and Hawaii. This innovative eBook contains illustrations, photos, bird calls, and comprehensive facts that help you identify and enjoy some of the most popular birds in North America. No internet connection is required once installed.